Despite strong efforts from Gamerbee, who worked his way through the Losers bracket and even succeeded in resetting the Grand Finals, Momochi took the USFIV crown with Evil Ryu, even after suffering a controversial setback due to a defective gamepad. 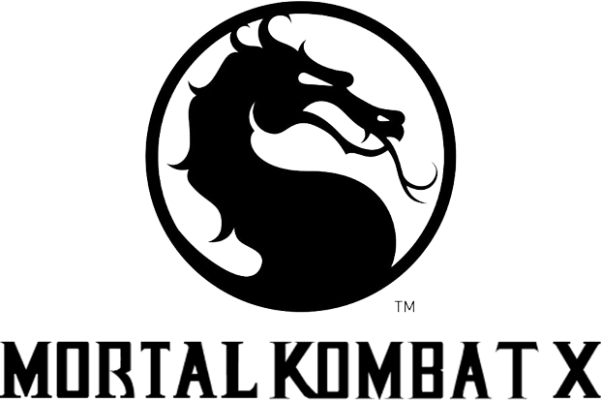 A great showing was put in by the UK for Mortal Kombat X’s EVO debut, with two British players making it into the Top 8 and one, A Foxy Grandpa, walking his way into the Grand Finals with his formidable Kung Lao (Tempest). But recent ESL winner SonicFox fought his way back from the Losers bracket to take the championship with his tremendous Erron Black (Outlaw) play. The usually All-American Marvel vs Capcom 3 bracket was a surprisingly International affair this time around, with many of the MvC regulars failing to qualify for the Top 8. KaneBlueRiver eventually took the gong, using his team of hulking dudes to defeat BlueRay’s trifecta of villains in the Grand Final. The EVO debut of Guilty Gear Xrd was a passionate and exciting affair for fans of the gorgeous anime fighter. In a gripping finale, Ogawa and Nage fought hard in a battle of headband vs paper bag, with Ogawa’s Zato-1 coming out victorious. Killer Instinct’s second showing at the EVO championships was just as nail-biting as it’s first, and featured a mind-blowing comeback during a Sleep NS/MyGod match. In the Grand Finals, Rico Suave, having run a gamut of characters throughout the bracket, earned a hard fought victory against the excellent Guttermagic. The Tekken 7 Top 8 was a thoroughly Japanese affair, with only USA’s Mr. Naps making the grade (this was hardly surprising considering T7’s lack of international presence thus far) In a tense and protracted series of sets, Nobi’s Dragunov just edged past Ao’s Alisa Bosconovitch to become the first T7 EVO champion. In the first Smash Bros. appearance of the weekend, Chilean player ZeRO (who is on an absolutel roll of tournament wins) defeated Mr. R to win the coveted top spot. ZeRo has claimed that he may set his sights on the Melee tournament in the future, so time will tell if he will become the dominant monster for both games come next year. Broadcasting live from Vegas, the midnight channel showcased a fast-paced series of colourful and nail-biting battles. When the beautiful carnage had ended, Superboy’s Ken Amada stood tall, having defeated Tahichi’s Margaret in the Grand Finals. Congratulations to everyone who made it into the final brackets and commiserations to all those players who fell short. The road to EVO is a long journey, requiring solid work and an iron will. It is often falsely believed that the same players make the finals every single year. But if 2015 has proven anything, it is that there is always an opening for newcomers to shine on the big stage and stake their claim to the title of EVO champion. You’ve got a year. So get practicing.